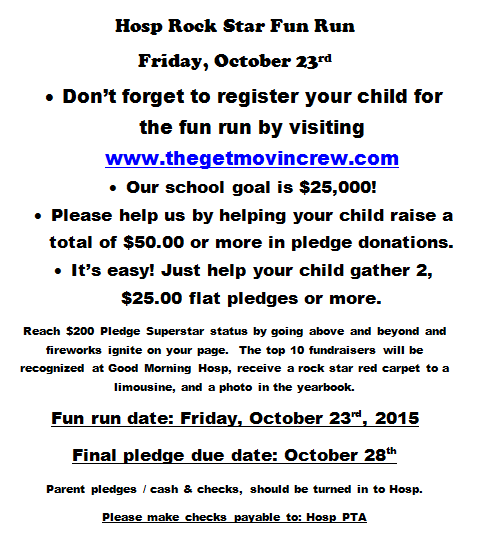 The Hosp "Rock Star" Fun Run is Next Friday! Click here to register your student for the Fun Run, which enables them to create a webpage and collect online pledges. If you plan to attend the Fun Run and have ALREADY had your Driver's License scanned this school year, please RSVP here and your badge will be pre-printed and waiting for you at the back field entrance gate. If you have not scanned your Driver's License yet this year, or if you have a guest that is visiting from outside the U.S. your badge(s) cannot be pre-printed. You must bring a Photo ID in order to attend, so you will need to check-in with the front office before going to the field. Our wonderful Art teacher, Mrs. London, encourages you to check out the ArtSeen Studio Tour this weekend! It's a city-wide annual event that connects working artists with the Frisco community and since 2011, has showcased artists in their studios along with group shows at local galleries all over town. The ArtSeen Studio Tour is a unique, family-friendly experience for guests to see how and where 19 different Frisco artists work, ask them questions, and even collect their work. It is a great educational opportunity for the community and a treat for art-lovers around the DFW area. 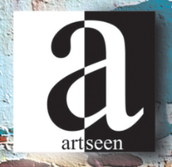 For tour hours and more information, please visit artseentour.com. 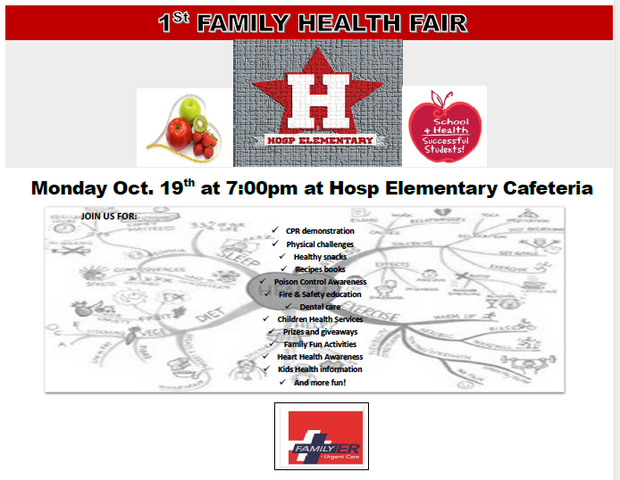 Hosp's Family & Community Involvement Committee needs your help! In an effort to plan events that meet the needs and interests of our families, we have created a quick three question survey for families. 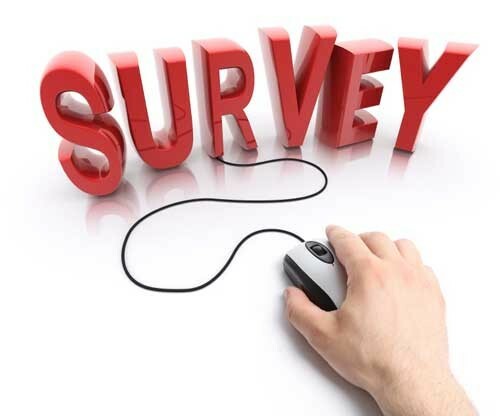 Please click here to fill out the brief survey so we can plan more fantastic school events. Thanks so much for your time and support! SchoolPix Inc. will be taking individual school pictures at Hosp on Wednesday, October 21, 2015. 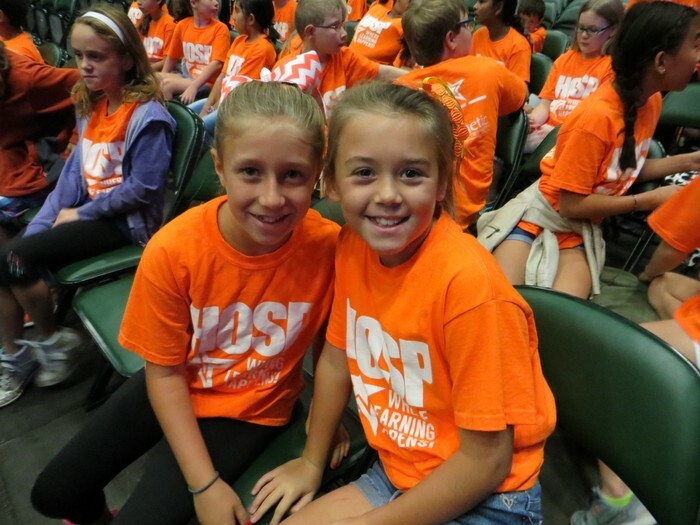 There are two ways to order your student's portraits…. 2. Skip the paper and order online with credit card. Go to www.schoolpixinc.com and select the “Online Ordering” tab, then select “School Portraits” from the pull-down menu. When prompted, enter Hosp’s School Code 1516-0046. A confirmation email will be sent confirming your order has been received. No further action is required. If you have any questions or need assistance, please contact SchoolPix Inc. Customer Service at 972-334-9140 or info@schoolpixinc.com. All paper orders are to be submitted to the photographer on picture day. 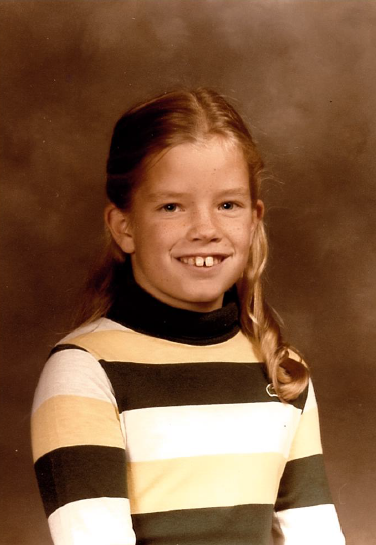 All school portraits are 100% satisfaction guaranteed. Photographers will be done by 10:30am and most visits they usually finish ahead of schedule, so please take that into consideration if your student has a personal appointment scheduled that morning. Absent students (or those that arrive late on Oct 21) will have their picture taken on retake day, November 18. Hosp students and parents are encouraged to get their flu shots during the vaccination clinic held at Hosp on Tuesday, October 27th, from 3:30 – 5:00pm. 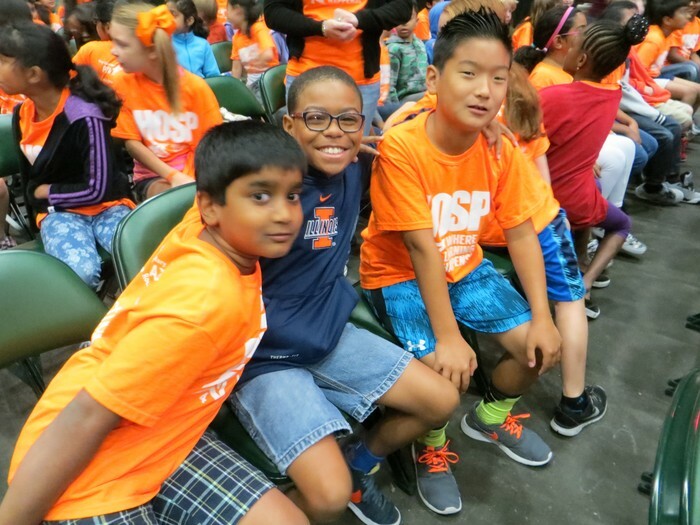 No advance registration is required for students and parents, but a parent or guardian must accompany each student. If you are unable to attend the clinic at Hosp, you may attend a clinic at any of the other locations. See the full schedule. Please note: Staff clinic is reserved for 2:30-3:30pm at all locations. Parents and students are welcome starting at 3:30. 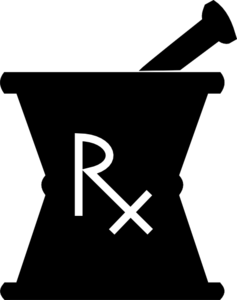 Blue Cross Blue Shield*, United HealthCare, Cigna*, Humana* and Aetna* plans will be accepted. You must bring a photocopy of your insurance card and primary insured's driver's license. *Please note: select plans do not cover flu vaccinations. We are unable to accept HMO plans with the exception of Aetna TRS ActiveCare HMO. Adults and children without accepted insurance plans may receive trivalent flu shots for $15 or quadrivalent flu shots for $25. Children under 18 who do not have any insurance and qualify for Texas Vaccines for Children may receive shots for $10. Cash or check only please. For more information, please check the following link: North Texas Flu Shot Information or contact Hosp’s Nurse Cyndi Griffin at 469-633-4058. 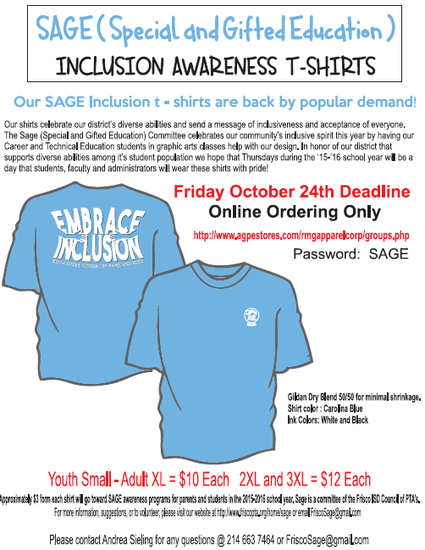 Order Your SAGE T-shirt Today! 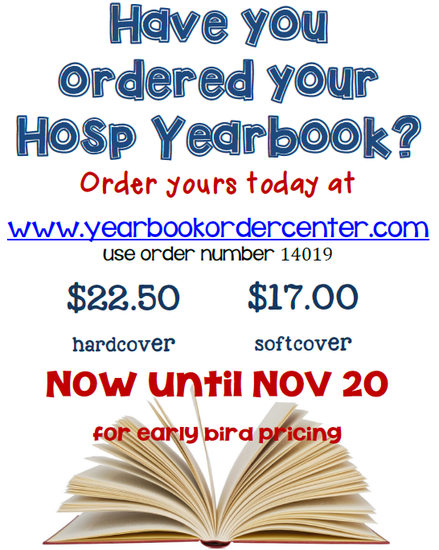 Click here to order your 2015 - 2016 yearbook. 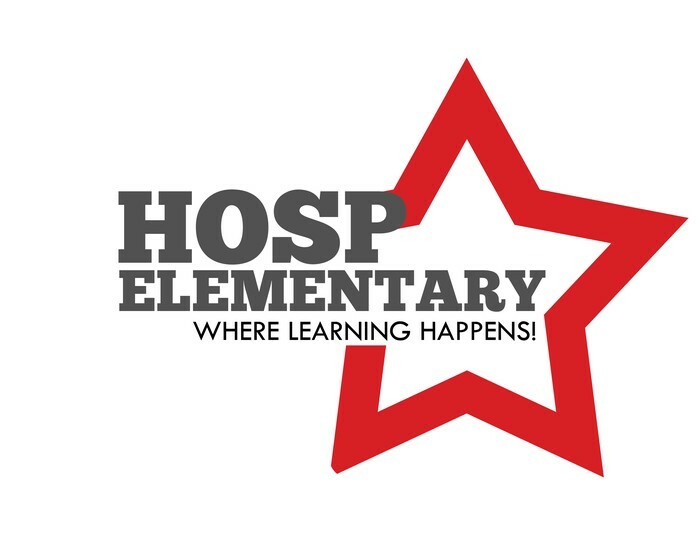 Order by 11/20/15 to get the early-bird discount pricing and enter code 14019 for Hosp Elementary School. If you are ordering more than 1 yearbook, put in your total qty order at the beginning of the order and then you will add each student name/grade in a later step. Don't forget to keep your receipt and/or confirmation number! 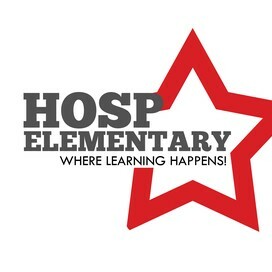 Yearbooks will be delivered in the Spring.